‘What's Hot in 2011’ list included vegan entrees as a hot trend." 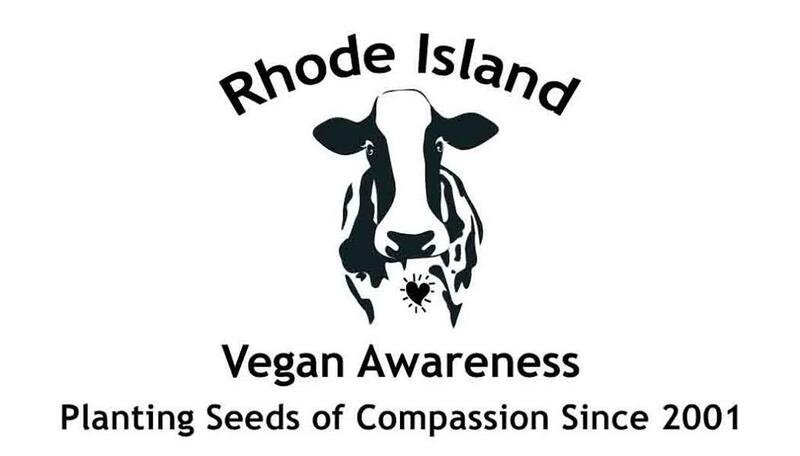 I am writing this letter to you as a member of Rhode Island Vegan Awareness. Should you decide to add more vegan options and label your menu to inform restaurant patrons as to which items are vegan (containing no animal products –no dairy, eggs, meat, honey or animal by products), we would be happy to offer you a free listing in our Rhode Island Vegan Dining Guide. The guide is free to the public in both a print and online version. We currently have a database of 350 members with whom we periodically communicate. In addition to this, we have 1,400 members on our group Facebook page. Thousands of people visit our website every year. We would be happy to email our list to inform them of your business and the vegan options it has to offer. We are very frequently contacted and/or visited online by new members, RI locals and other vegans throughout the state for recommendations and would be happy to send this additional business your way. Please feel free to contact us at any time with any correspondence or questions you may have. Thank you for your time and consideration.